Sorry we've been away so long! "Krazy Joe" & Christine are joined by Bob Trate of Mania.com! 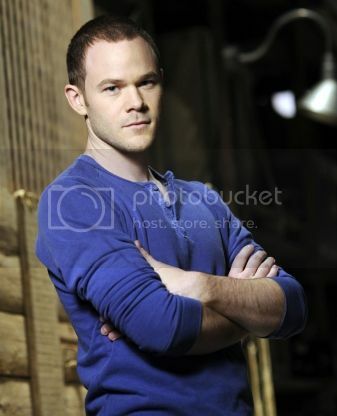 This week we have an exciting interview with 'Warehouse 13' star, Aaron Ashmore! 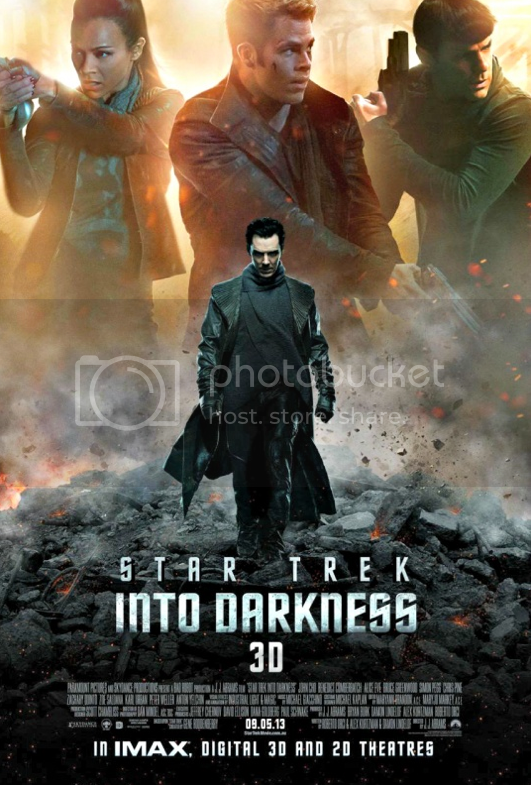 Also this week Joe, Bob, and Christine get into an in depth discussion of the pros and KHANS of 'Star Trek Into Darkness'! Beware! There be TONS of spoilers here! If you haven't seen 'Star Trek Into Darkness' yet, maybe you'll just want to skip to the end of the show for our interview with 'Warehouse 13' star, Aaron Ashmore. And check out Bob Trate's writing at MANIA.COM ! !